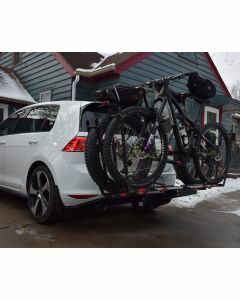 Outfit your Volkswagen Golf with the Torklift EcoHitch. 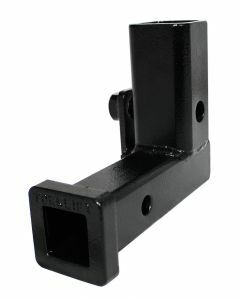 A hitch specially designed by our engineers to be hidden from sight. 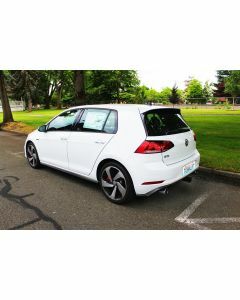 Ensure your Golf looks as fresh as possible without the look of a bulky hitch that hangs below your bumper. 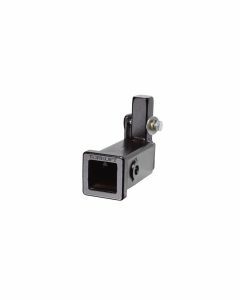 These receiver hitches are perfect for cargo trays and bike racks, giving you the ability to take extra gear without lifting it onto the hood of your car using a roof rack. 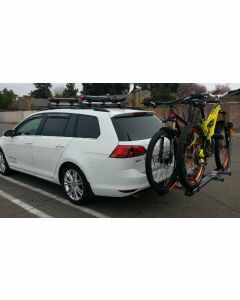 Tow or haul your trailers and bikes with the Torklift EcoHitch. 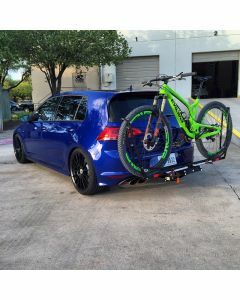 Nature is calling, will you answer?